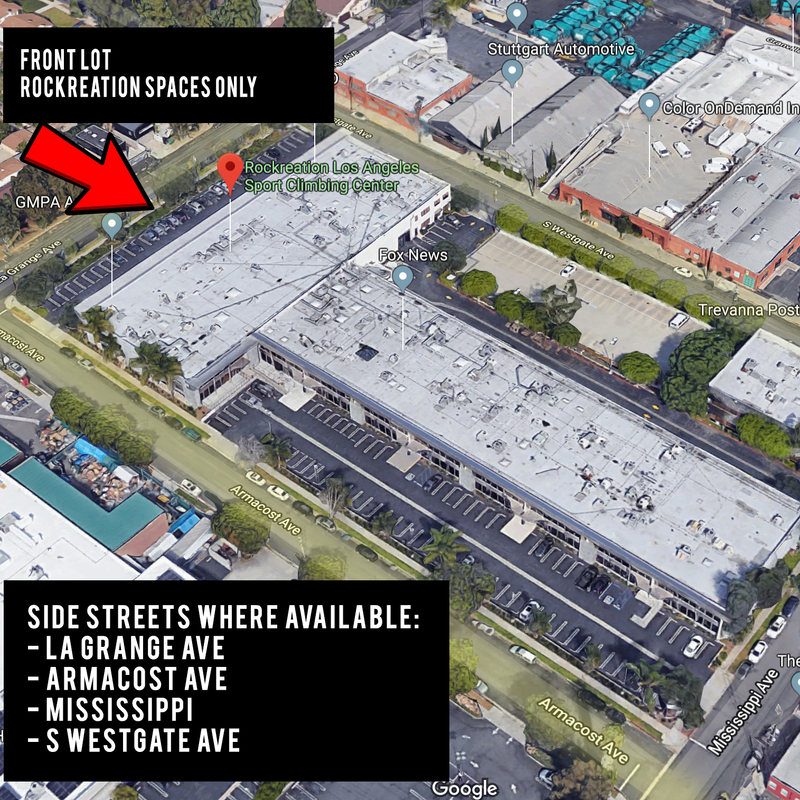 We believe in the mental and physical wellness of versatile cross-training and as such, want to offer our visitors a diverse selection of classes they can enjoy from fitness to yoga, martial arts, dance and beyond! Come try one of our classes! No pre-bookings required. 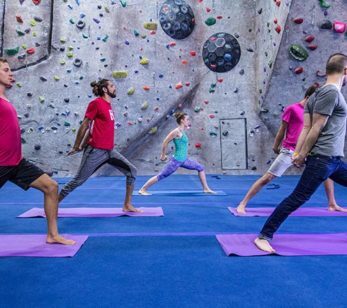 2016 and prior members can upgrade their membership to include UNLIMITED fitness and yoga here at Rockreation. Rockreation offers a variety of yoga classes Monday through Thursday including Vinyasa, power flow and Yin-Yoga. 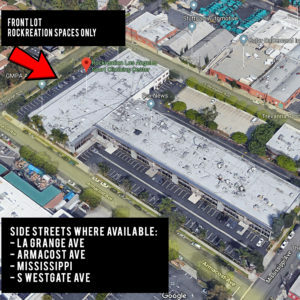 See our full class descriptions as well as a detailed schedule on our YOGA page. Bak Fu Pai “White Tiger System” taught by 5th degree Black Belt Dennis Wood. 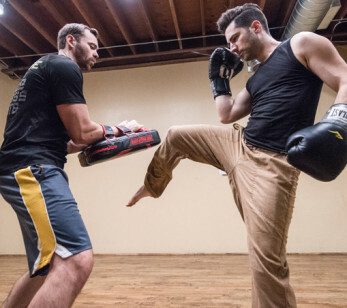 Learn Kung Fu, self defense, traditional forms and Qi-Gong. A paradigm shift away from specialist pursuits and into the vast world of movement. The class draws inspiration from various practices such as gymnastics, yoga, weightlifting, martial arts and much more. Movement fitness is perfect for those who find interest in understanding the body, health and physical expression. We’re always looking to add new classes, tell us what you’d like to see! 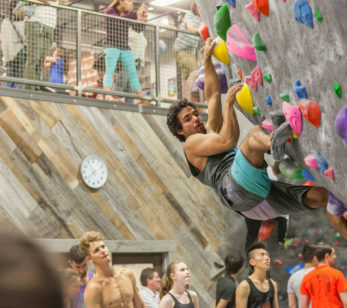 Climbing classes are a great way to learn AND exercise. 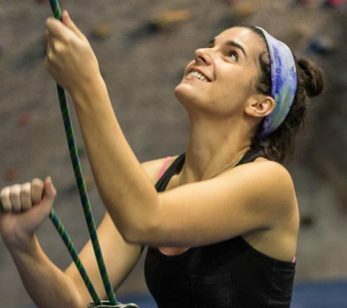 Check out our array of climbing classes and programs here! 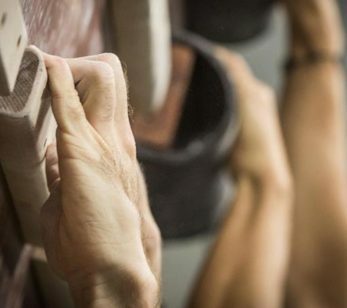 Want to be a better rock climbing athlete? Cross train with HIIT circuit training class! High intensity interval training (HIIT) is a great way to bump up your cardio and strength workouts to add intensity and variety to your workouts. So, what exactly is HIIT training? It’s a type of interval training in which you alternate short, very high intensity intervals with longer, slower intervals to recover. The idea is to work in the upper percentage of your target heart rate zone. 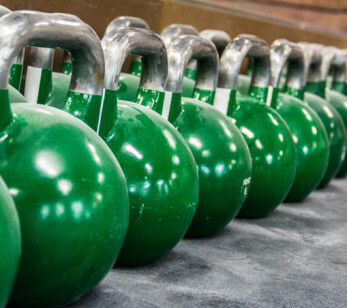 Rockreation instructors offer personalized training for interested members. Just ask at the front desk about private instruction for fitness and we’ll get you a specialized training schedule to fit your needs! Is there a type of class you’d like to see at Rockreation? Let us know!